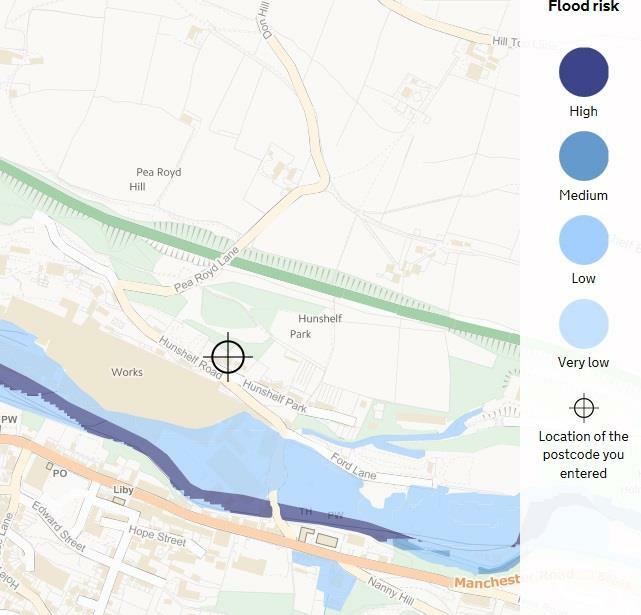 This report looks at the flood risk from rivers, ground water, surface water and reservoirs. It explains the principles behind sustainable drainage and describes run-off rates and solutions for the site. These include below ground storage to slow the run-off after heavy rain. This report is a desk top study of the current arrangement of the sewers and surface water drains (i.e. from computer and paper records, not looking on site). It details what we need to do with rainwater and sewage for Bramble Row. This report details steps to be taken during building work, to ensure damage is not caused to water and sewage pipes. It describes how deep pipes must be buried, how close they can be to existing pipes and measures to be taken to ensure repairs can be carried out in the future. 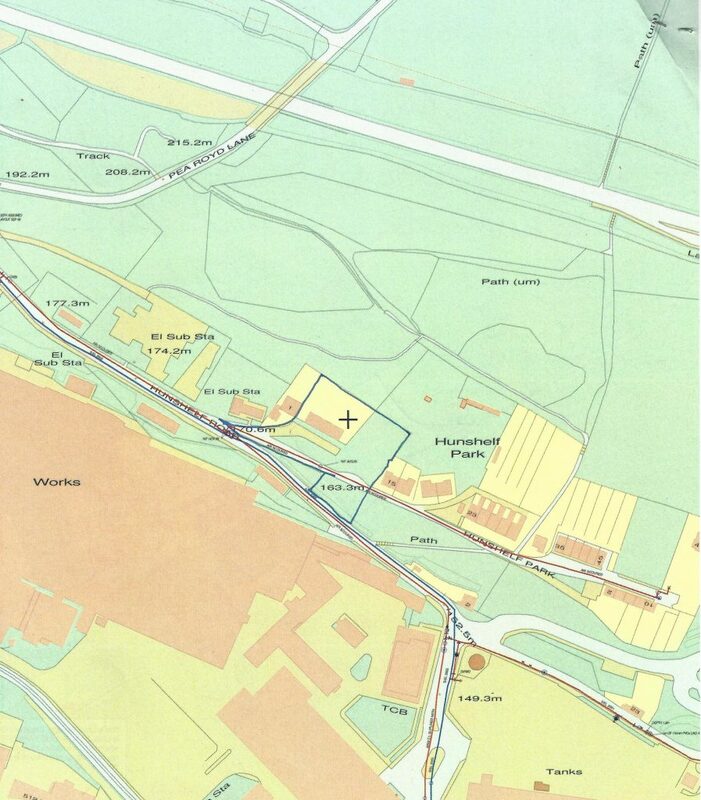 There are close-up maps of water and sewer pipes on the Bramble Row site. 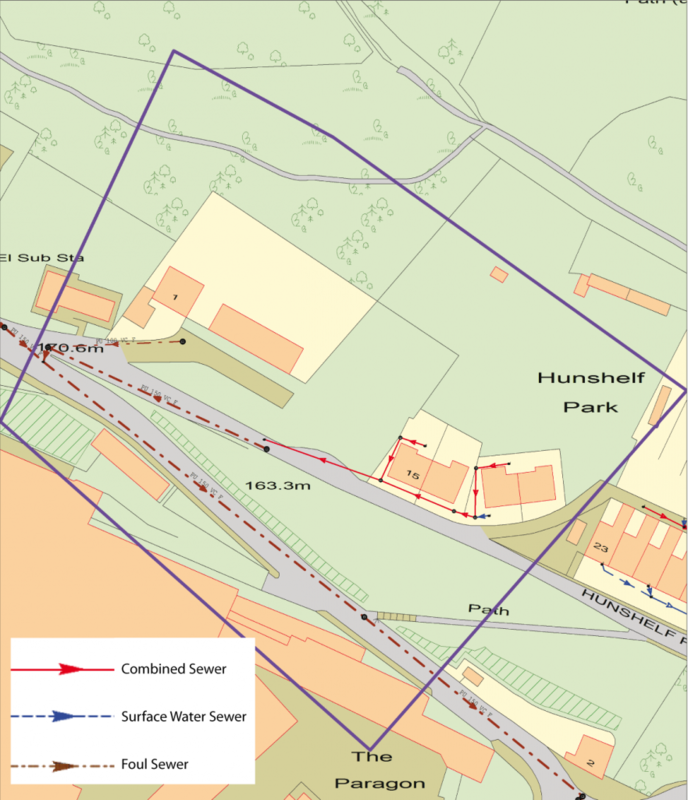 Below is the sewer map, see the report for water map. 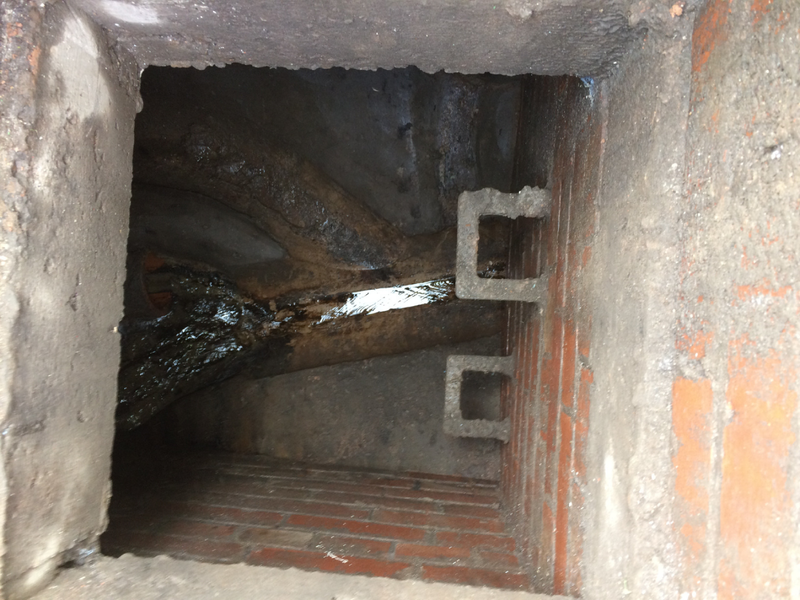 This report has been done by Sewer Surveys UK, who came on site and put cameras and transmitters down all the existing drains. This is a very detailed report, listing every crack, displaced joint and build-up of deposits with pictures of pipes and manhole covers.